Located near Newton /Needham town lines, this is a popular neighborhood for people who commute to work; with its easy access to Route 9, 128 and Mass Pike. Popular area amenities include Wellesley Country Club and its Championship Golf Course (also used by kids for sledding in the winter), Babson College- one of the top ranked Business Schools in the nation, Centennial Reservation- which is a scenic meadowland with pond, nature trail, hiking and cross country skiing. Maugus Park, which has a small playground great for toddlers. And Longfellow Pond where families will go to skate, fish, hike and cross country ski. Search Homes in Bordering School Districts of Schofield and Hunnewell. 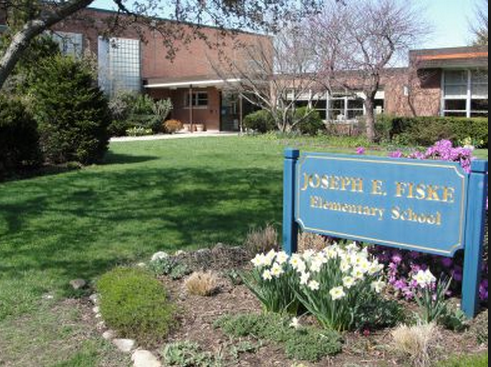 Search Homes for Sale In the Fiske School District.